“In Europe there is only one country, which poses a comprehensive defence strategy, and that country is Russia” – noticed Gen. Bogusław Pacek during the expert seminar in Casimir Pulaski Foundation concerning information warfare and territorial defence. 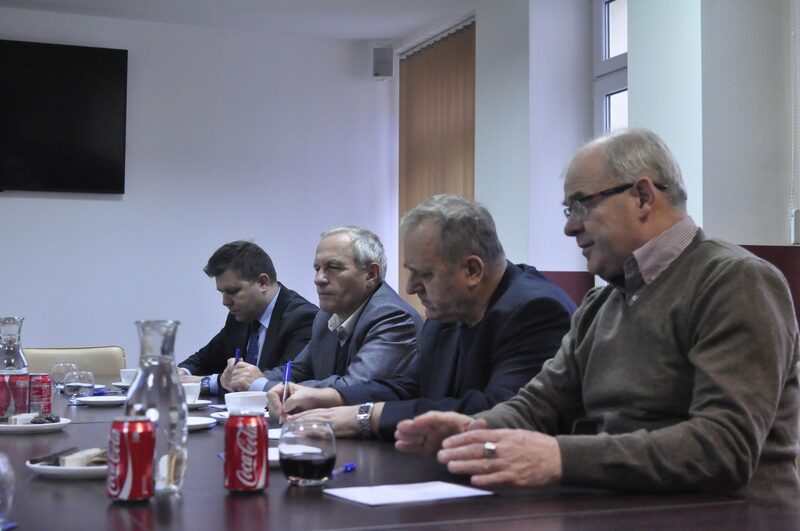 The aim of the meeting was to exchange the experience of Poland and Lithuania in these issues. Gen. Waldemar Skrzypczak, Gen. Stanisław Koziej and gen. Bogusław Pacek took part in the seminar. Lithuanian side was represented by Col. Eugenijus Vosylius. During the seminar a lot of focus was put on information warfare. “In Ukraine, information actions are more threatening than the armed forces ones” – emphasised Gen. Pacek. Gen. Skrzypczak, in turn, noticed that “Polish media broadcast is based on Russian propaganda, what was seen recently in the case of Iskander system deployed to the Kaliningrad Oblast.” “There is a need for establishing national media, robust to propaganda” – general added. The participants agreed that a common strategy of countries from Finland, the Baltic States and Poland to Romania is a key in the issue of information warfare. “It would be a good idea to organise a conference under political patronage, where a common strategy could be adopted” – recommended Gen. Skrzypczak. Gen. Koziej emphasised, in the Polish context, the meaning of strategic continuity and using experiences of the previous administrations.